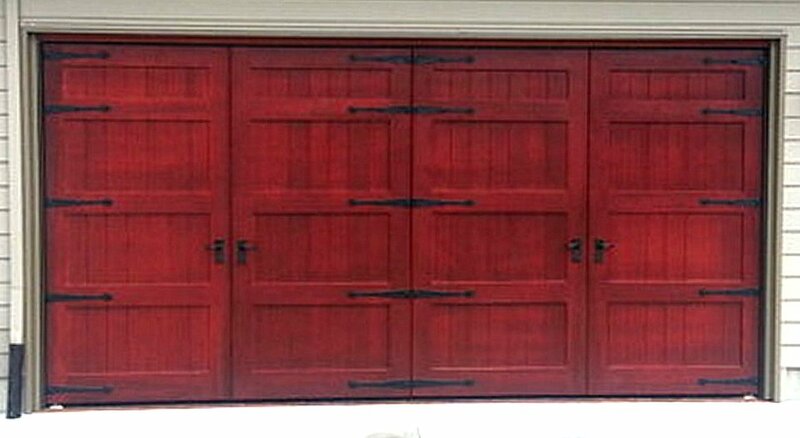 These doors represent exterior large sliding wood doors. 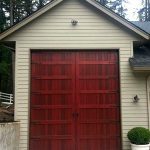 We help door companies and millworks provide the best insulated warp-free wood doors for use in weatherproof exterior applications on both coasts of the United States. 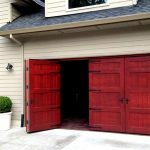 Whether you’re battling the effects of coastal weather patterns facing the Pacific Ocean of the Atlantic Ocean, our weatherproof large sliding doors will keep you separated from the elements. 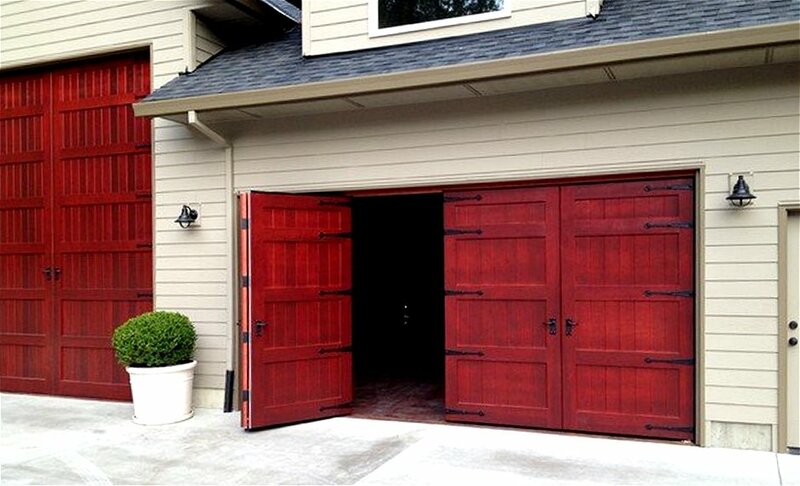 Because large sliding doors are packed with insulation, you achieve the finest separation between spaces. The built in insulation offers increased climate control between inside and outside moisture and temperature, plus the sound deadening qualities provide added safety and security. 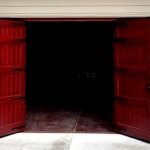 Enjoy the added peace and quiet of your insulated large sliding doors. 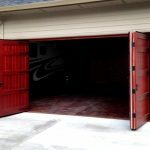 Your pre-insulated large sliding doors also are the highest precision doors manufactured in the USA thanks to the patented torsion box door core (+/- .006 in.) 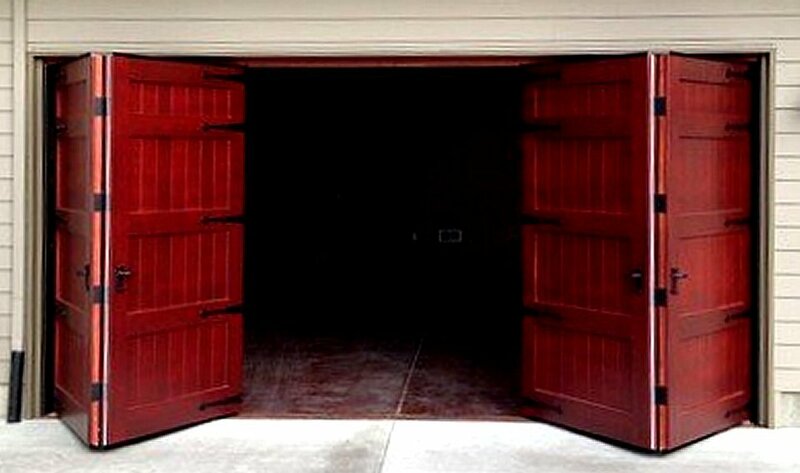 used inside to prevent any warp or any movement due to environmental conditions, like other doors. 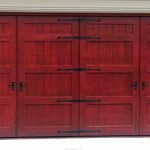 These high precision doors means your door seal is never compromised, as doors warp or move according to changes in moisture or heat (which is normal) the door seal is compromised resulting in energy loss through door leaks. Your sliding doors can be guaranteed for a full fifty years not to warp, bend twist or otherwise fail – including full structure guarantee – thanks to our association with the patent holder of the most Eco-friendly insulated, lightweight high-strength door core known to man. 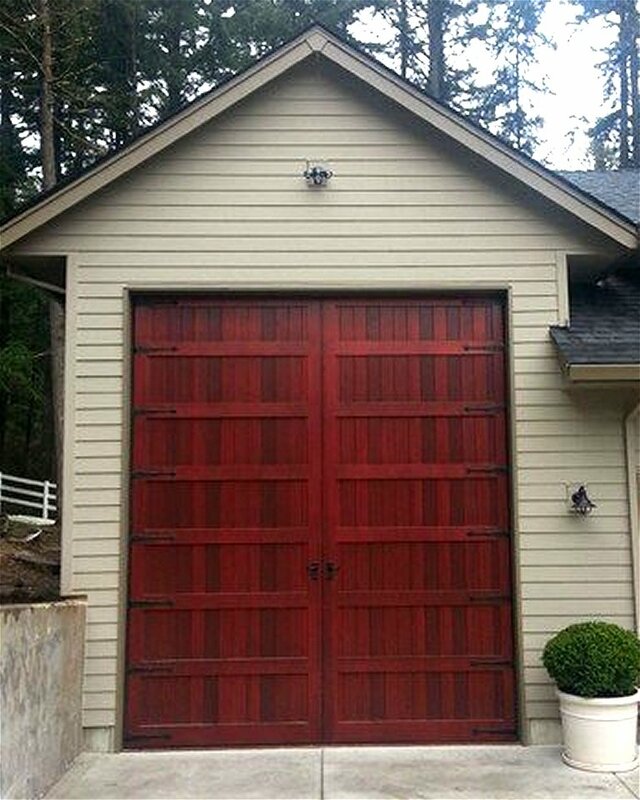 That’s what our clients say about our ability to make the impossible door possible. We deliver the goods, like no one else’s business. We meet the high demands of the most discriminate architects working with their specifications and over-delivering on both function and form of our large sliding doors. Whether you’re struggling with large doors that warp, trouble with making a seamless door, the difficulties with dealing with the characteristics of natural wood doors, constantly wonder why your door fails, problems with making a straight door that stays straight, Large Sliding Doors takes your door challenge and solves all your problems with doors. 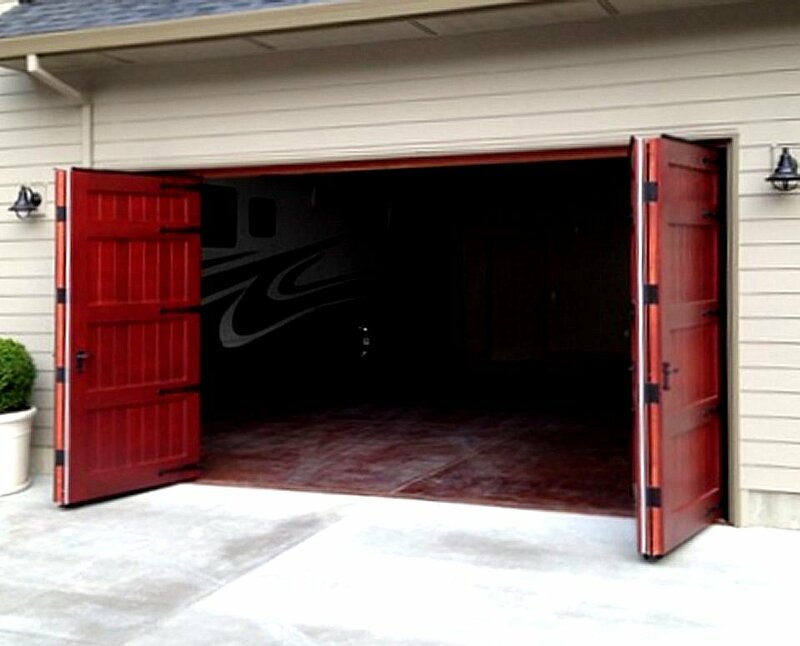 Contact Large Sliding Doors today.